The first thing we added was a multiblock pattern crafter. It works just the same as it did back in AE 1. The max size is 16x16 and it must have at least one CPU and one storage block. Adding more CPU's to the multiblock will speed the crafting up. Adding more storage blocks will allow you to store more patterns. 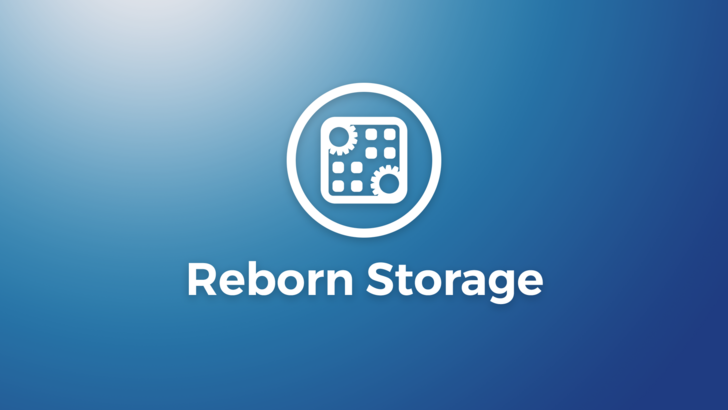 This mod requires Refined Storage and Reborn Core to be installed to work.